Geek Alabama does event coverage, product reviews, and even runs some contests. We love promoting things from other people and companies, but Geek Alabama also has a couple of guidelines to follow. 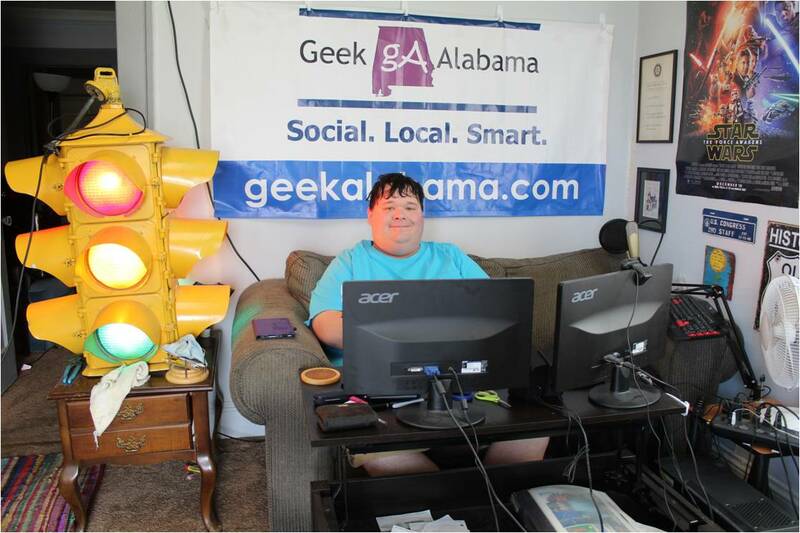 Event Coverage: Geek Alabama home base is in Anniston, Alabama. Anniston is located close and in-between Birmingham and Atlanta. If an event is located a long distance away, Geek Alabama would need funding to cover the event which includes a car rental. Review Materials: For physical items such as Products, Food Items, Toys, Games, DVDs, Lifestyle items, Cars, Trucks, or anything else, please email nathanyoung@geekalabama.com for a mailing/shipping address. With certain exceptions (such as vehicles that are on loan), review materials will not be returned. When Submitting Stuff For Geek Alabama: Responses are not guaranteed. All reviews on Geek Alabama will be honest, if I liked the event or product, I will write good things about it. If the product is bad, or something bad happens in an event, I will talk about that as well, this is the honesty all readers come to expect.